This Navy Blue Police Hat has 8 points! Not one. Not two. Not three or even four, but a grand total of eight! That's straight value if you ask us. You can wear it while all the other cops marvel over all the points your cap has. 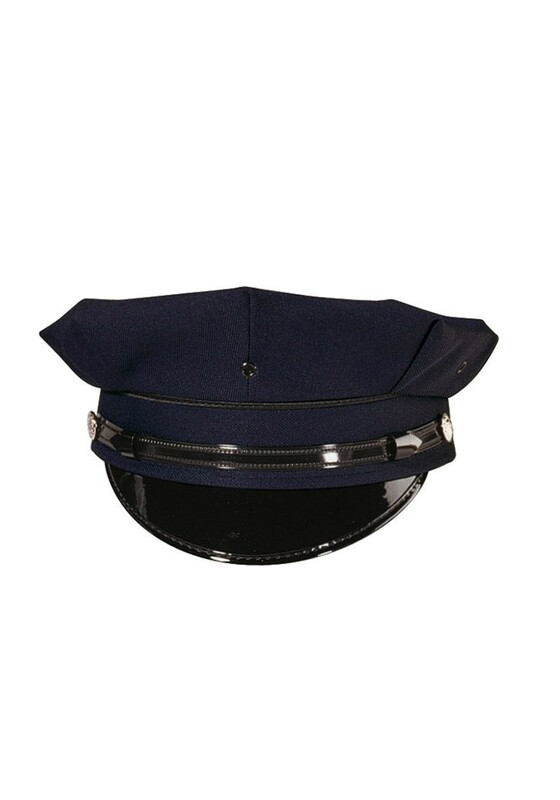 With a realistic look, you can wear it with any officer costume get an official look. Ok, ok, that’s enough talk about points. The real point is this hat is freaking awesome! We just hope you’re ready for how dignified this deluxe police hat will make your outfit look this year. Whatever the occasion this official looking accessory is sure to demand attention! I mean you are supposed to be a cop after all, right? Right! Now you go out there and protect and serve like it’s your job!